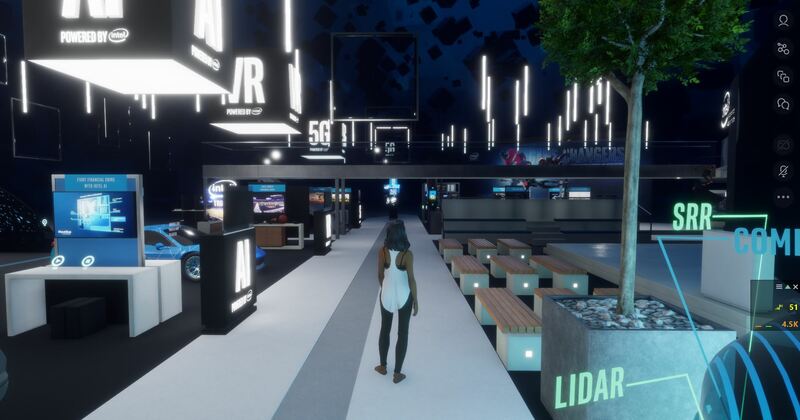 The site Venture Beat has published an article, How companies can build VR spaces inside Linden Lab’s Sansar. There are a couple of new… concepts… revealed in the interview. It is interesting to find out the names of people we know from movies and books are people looking at Sansar. The reproduction of the CES show in Vegas and the creation of Ready Player One are apparently impressive. Ebbe is still saying we are in the very early stages of development. If you have been in Sansar™, you’ll probably agree. I do. This year will see a shift in the Lab’s focus from developers to consumers. 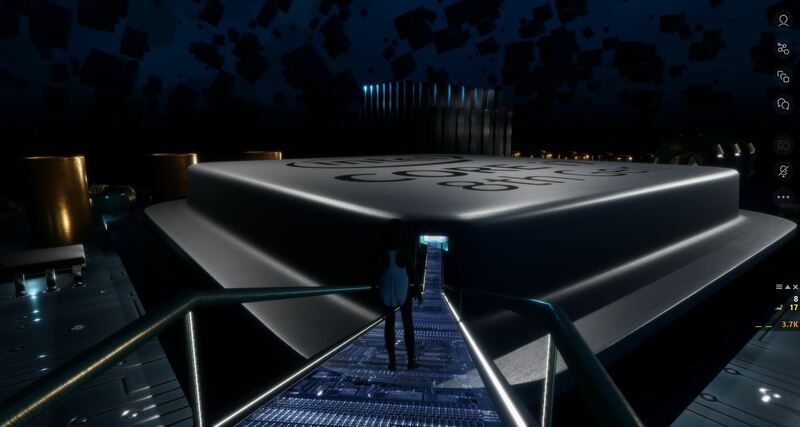 This is the year Sansar will ‘LIKELY’ come out of beta. But, I wouldn’t bet big money on it. We may see it slide into 2019. Ebbe reveals traffic in Sansar is low. He seems to consider that it is as expected as the Lab has not and is not currently spending money on attracting users for Sansar. The Hypergrid idea touted in OpenSim, where an avatar and its outfit can travel from grid to grid, comes up. Ebbe is obviously not keen on the idea thinking it is way too difficult. When you consider how it has crippled business in OpenSim, which is a uniform platform, I think Ebbe’s thinking is clear. The Lab has enough Intellectual Property (IP) issues now. Ebbe comments on VR and how long it will take to mature and gain mass acceptance. He compares mobile phones. It has taken 20 years to get mobile phones where they are today. Ten for the smartphone to appear and another 10 to advance to the devices we have today. VR devices will likely evolve through a similar process. VR is moving slowly. I know it has been months since I’ve turned on my Gear VR. There just isn’t any easy way to use my Gear VR with the apps I want to use it with. And the stuff I can use it with is pretty crappy. So, Catch-22. Until there is more device compatibility or huge price drops, VR is more tedious than fun. It is hard to see how well Sansar will or won’t do, or VR in general. But, VR training is catching on. What is apparent is Sansar is not going to replace Second Life™. It is also looking a bit more like Sansar is going to be a work-app more than a recreational app. This entry was posted in Interview and tagged Ebbe Altberg. Bookmark the permalink. I think even with the push from Ready Player One, it will be SecondLife that gains and not Sansar. Did Linden Lab take into consideration the average users hardware? Most SecondLife users are on mid to low end PCs with vastly underpowered graphics cards and RAM. Besides the fact that Sansar is closed to Mac and Linux Users, who are some of the most eagerly early adaptor types. Part of the reason to build Sansar was to get away from legacy restrictions. Another part is to have VR support. VR is not an old machine friendly task. Most 2017 hardware is challenged trying to run VR. So no, old low-end machine support is NOT a consideration in Sansar design. Mac and Linux users are a very small part of the market for VR. Apple just isn’t supporting 3D imagining. In general, Mac is <10% of users and Linux <2%. Only a small percentage of those people are into VR. Even fewer are into VR world creation, 3D modeling. So, between an overall small user base, a way smaller interest group, and Apple's ignoring the market there is no reason to support Mac & Linux. The numbers just aren't there.